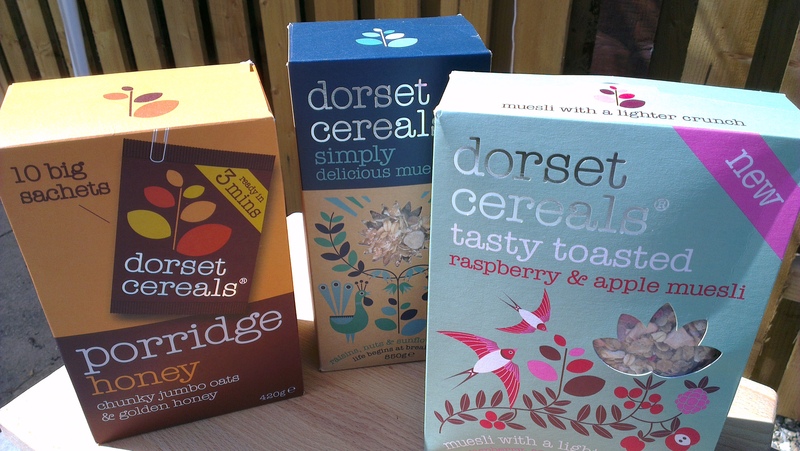 The lovely people at Dorset Cereals have kindly sent me a load of Dorset Cereal goodies and set me a challenge – to sit down over breakfast and ponder happiness. Well, as The Happiness Speaker and author of ‘Recipe for Happiness‘, I had to jump at this opportunity, of course! 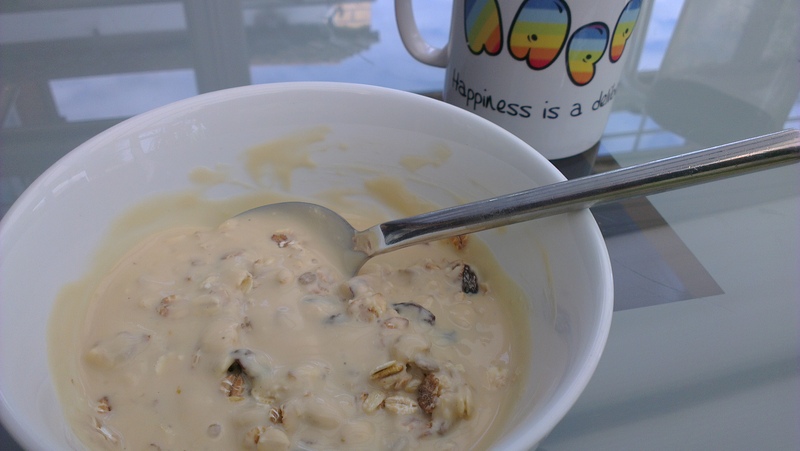 Over the past week or so, I have tucked into the wonderful breakfast goodies Dorset Cereals kindly sent me and made a point of taking time out to savour my breakfast and reflect. Having nothing to do now I’ve finished my exams, and being able to have lots of lie-ins! So many other teenagers who have finished their exams are already complaining of being bored, rather than ejoying the luxury of being able to relax, see their friends, sleep in the mornings and enjoy some well-earned rest. Injecting energy into life – dance, sing, walk, go to the gym…whatever takes your fancy! I’ve been going to the gym 3 times per week and exercising at home twice per week for the last 10 weeks and it’s made a huge difference to my energy levels, motivation and ability to focus on my work. Ask for help! You don’t have to do everything on your own. Delegate, ask people to help you (emotionally, practically, financially) when you need it. Asking for help is not a weakness, it’s a strength. 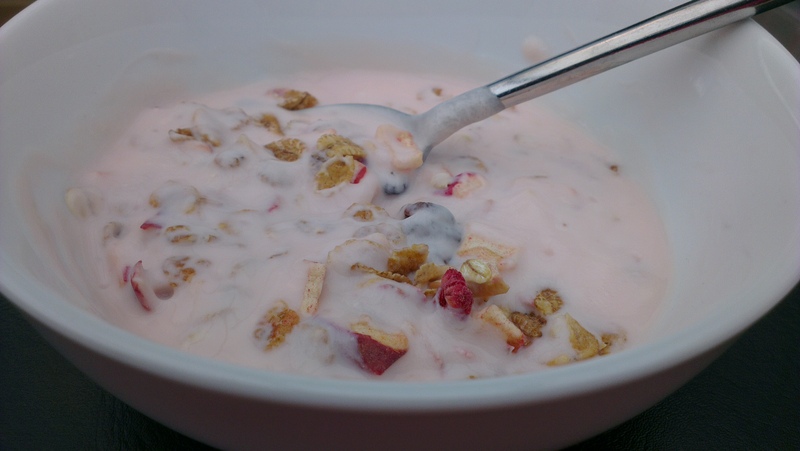 Disclosure: I was sent free full-size cereal packs by Dorset Cereals for the purpose of blogging about breakfast and happiness. The opinions in this blog are my own. As you may know, as well as blogging about food & recipes, I am a professional speaker – The Happiness Speaker. As part of my speaking journey, I have examined my own happiness and researched other material on happiness; thus, ‘Recipe for Happiness‘ was born. It is a book about happiness, with practical tips as well as anecdotes from my own life and those of the people I have interviewed, and packed full of inspirational quotes. And as it’s written by me, it also has a selection of my favourite recipes, including my signature dish: Tiramisù. 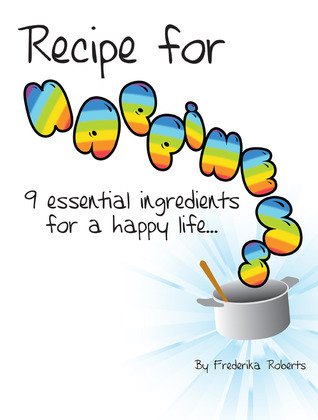 Recipe for Happiness will be published by Solopreneur on 1st December and is available to pre-order now – all pre-orders will receive an exclusive signed copy* of this paperback. If you want the chance to receive a copy for free*, enter the Goodreads Giveaway here before 15th December 2013. *exclusive signed copies only available to pre-orders, not for the Goodreads Giveaway.